English Lily Designs is a product of years of hopes and dreams. I started "potting" when I left Canada to live and study in Taipei. I love taking a squishy piece of clay and moulding it into something both beautiful and useful. Clay however, has a mind of it's own. It will only be pushed so far, after which it must be gently coaxed. So started my love affair with clay. 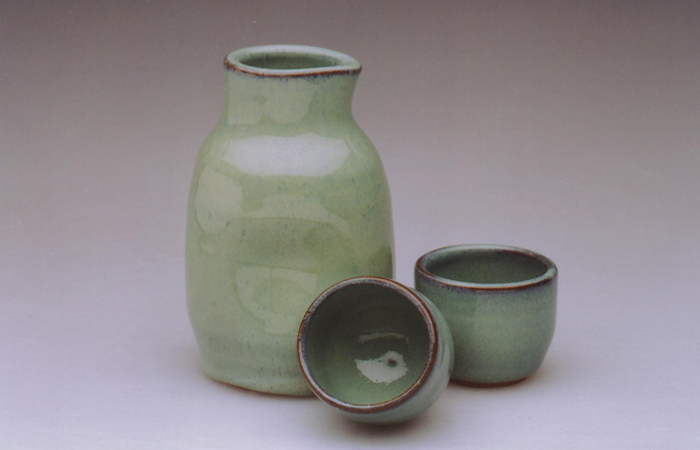 I later moved to England, where I trained at a little pottery in Chipstead, Kent. 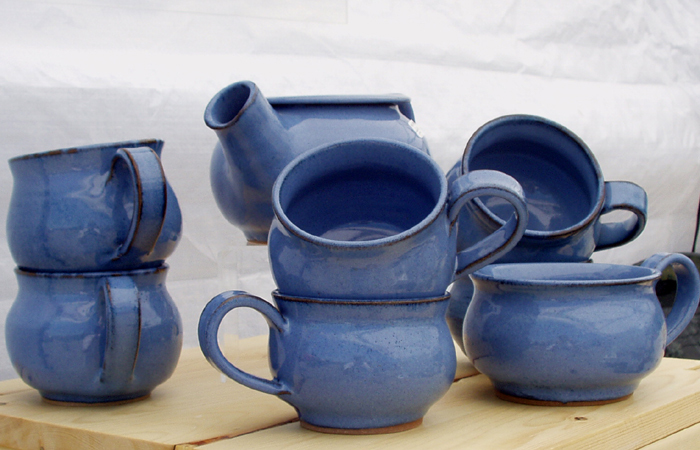 It is there I learned pottery from a long history of English tradition. 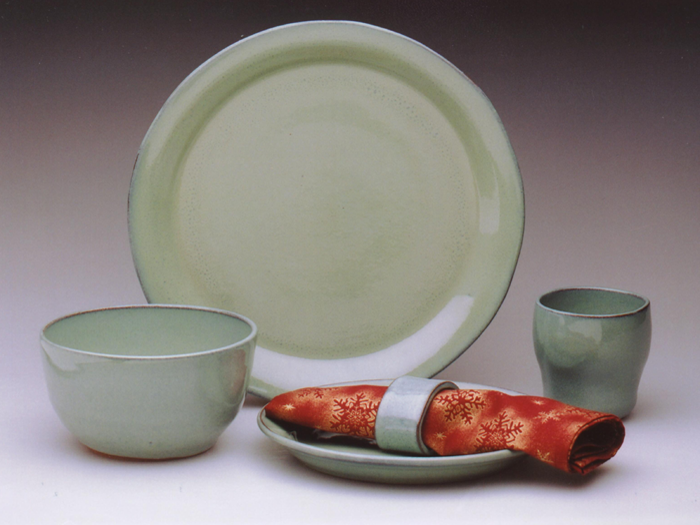 English Lily Designs is a blend of the English love of stoneware and the colours and designs from the exotic Lily of the East. As I create unique pieces with my mark "KT" for English Lily Designs, I hope you enjoy them as much as I have making them. 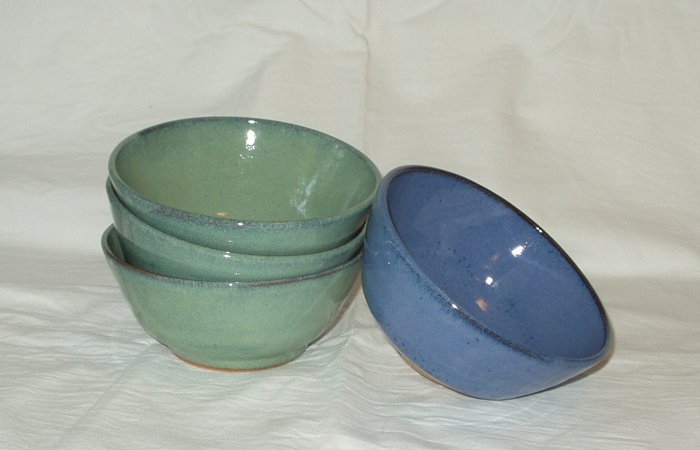 I have been throwing clay for over 15 years and opened my first pottery, English Lily Designs in 2002. 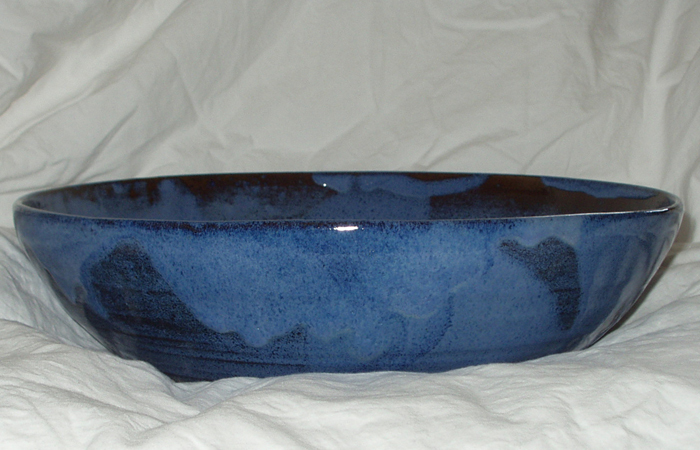 Over the years I have indulged my love of pottery and learned my craft, first in the Far East, then the United Kingdom and finally here at home in Canada. 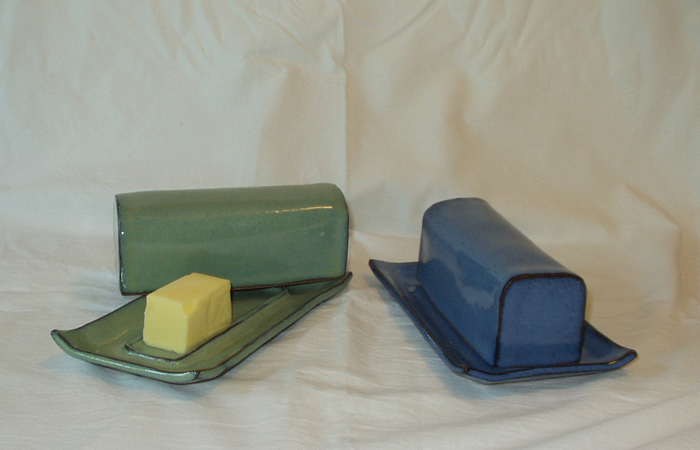 My pottery has evolved with my inherent need to combine practicality with beauty. Surrounding yourself with beautiful items that have practical uses makes each day just that bit better. 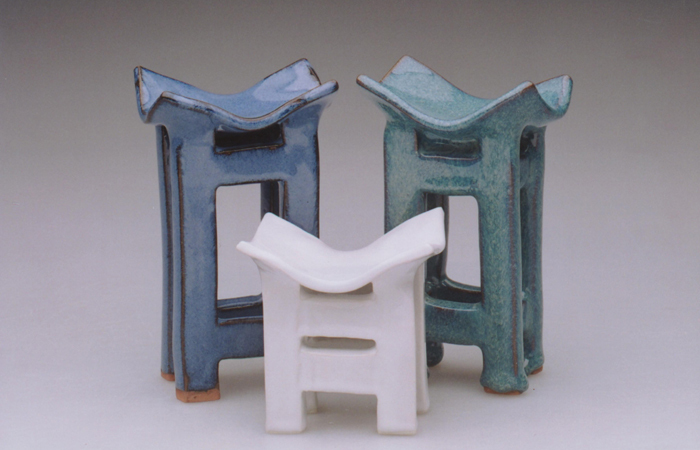 Most of my pieces are influenced by the Asian traditions that I learned in Taipei and the English ceramic methods I learned in the United Kingdom. 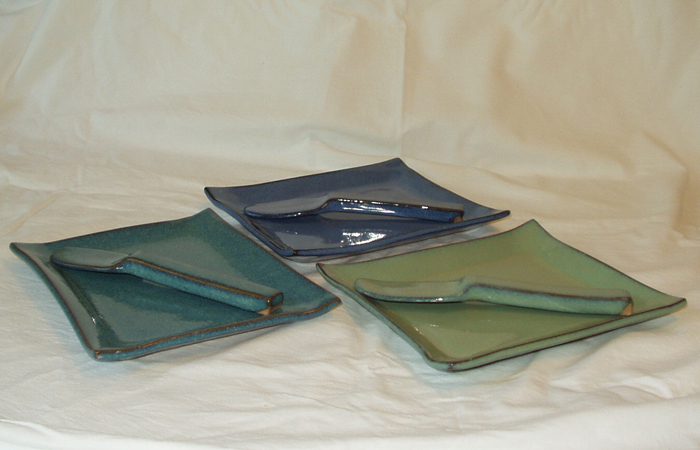 The functional pieces reflect my love affair with shape and colour. I love taking a squishy piece of clay and moulding it into something both beautiful and useful. 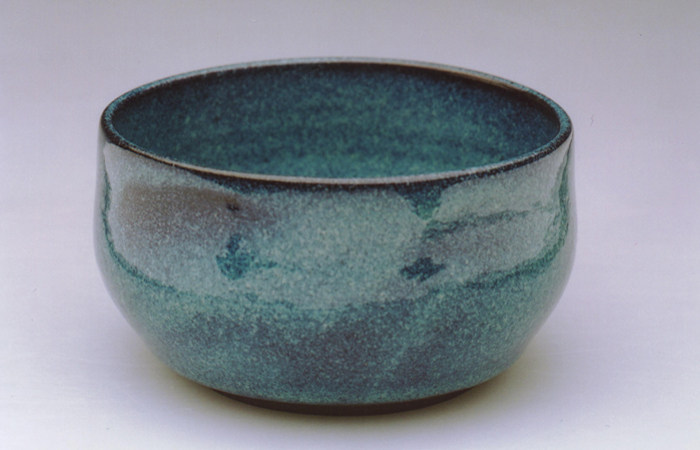 Each piece is designed to be soothing and comforting to the touch while visually enchanting, one with it's colour. Clay as a medium, has it's own mind. It will only be pushed so far, after which it must be gently coaxed. It is with this gentle coaxing that my forms take shape. 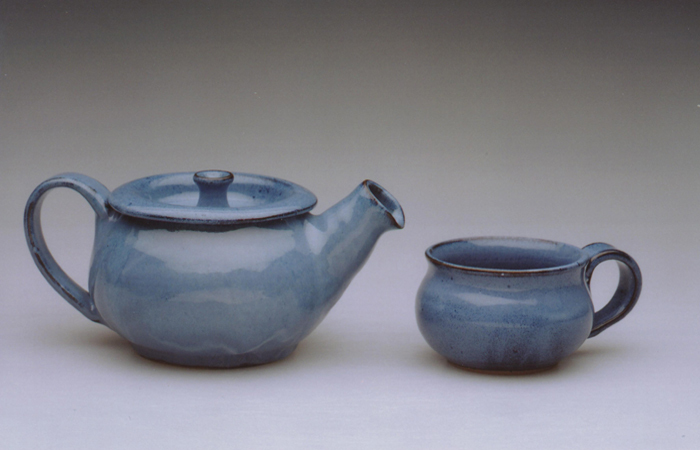 I started working with stoneware in the UK and was soon drawn to it's versatility and durability. 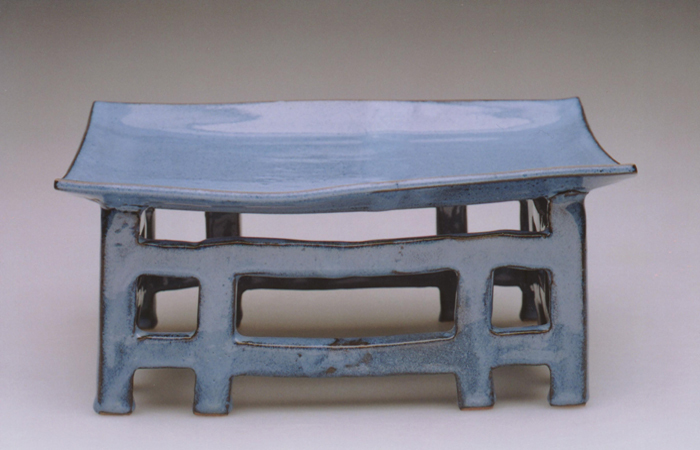 I use mainly red stoneware - probably an influence from my experiences in the Far East with red earthenware. 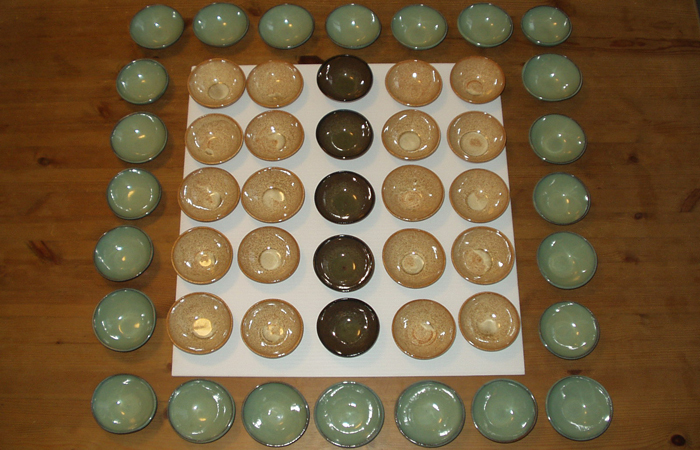 But the red, white and black stoneware clay is selected based on how it holds and displays the beautiful glazes that create the visual experience of using my pottery. I love vibrant colours - from the turquoise of my "Sea Mist" , to the golden flecked cream of "Sand Dust", all these brilliant colours come together to build the visual sensation. 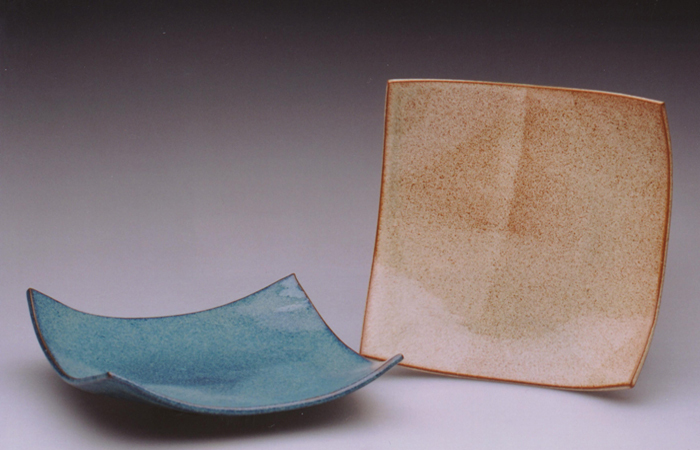 I like to work with high fire stoneware and enjoy experimenting with glazes on white and red clay. I hope these pieces inspire you and that you enjoy them as much as I have creating them. We would be pleased to take your order, please keep in mind that to start a custom piece from the raw clay, it will take approximately two to three weeks. 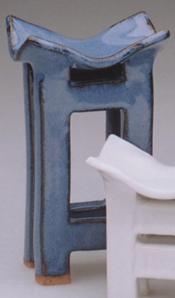 This allows the clay time to dry properly and prevent it from cracking or impacting the finished product. Send an email or call and we can discuss your ideas and requirements, and confirm delivery. A specially selected group of juried artists presented by the Mississauga Arts Council, Visual Arts Mississauga and the Novotel Hotel. © 2017 English Lily Designs. All Rights Reserved.